Associate Justice Cheri Beasley of the North Carolina Supreme Court. 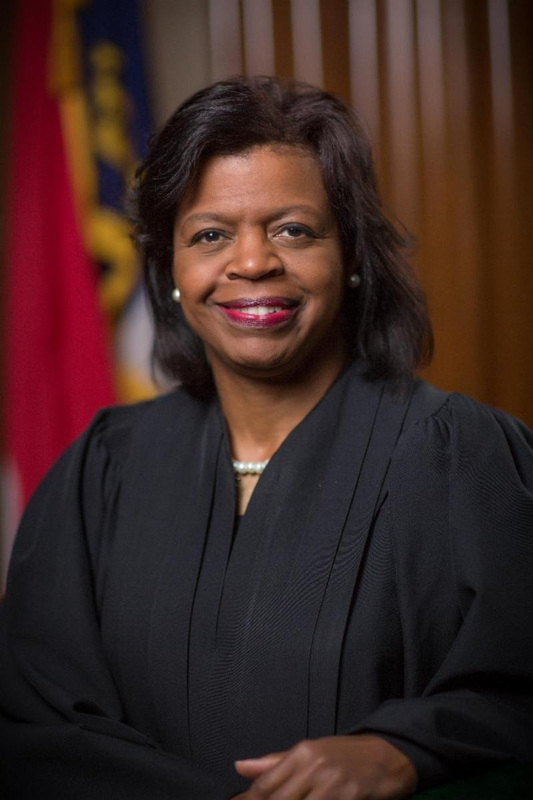 Justice Beasley was elected in 2014 in a statewide election to continue serve as Associate Justice on the Supreme Court of NC after having been appointed in December 2012 by NC Governor Beverly Perdue. The proceeds of this fundraiser help support fabulous democratic candidates. Raleigh KIDS March for Science!